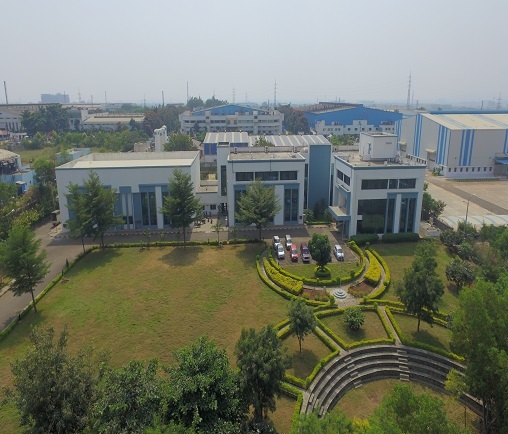 ARAI, over four & half decades, has provided its design and development expertise to the Indian automotive industry, focusing on the testing and evaluation of components and systems to meet national and international standards.. 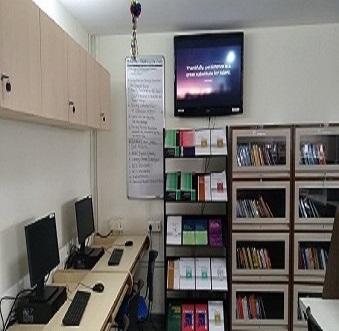 In line with Graduate, Post Graduate and Doctoral Programs conducted by various universities abroad, ARAI Academy has devised various Proficiency Improvement Programmes (PIPs), to be taught by ARAI, Academia & Industry Experts.. 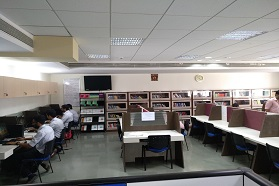 Knowledge Centre, set up in the year 1975, is a fully automated special library and is one of the finest libraries in India having specific collection in automotive and related subjects. The primary goal is to cater to all types of information..
As per Automotive Mission Plan (AMP-2016), it is proposed to make India as an international automotive hub, not only in the field of manufacturing but also in R&D and innovation. The Indian automotive industry is one of the fastest growing in the world. This sector is looking at an accelerated growth and the vision is to change India's position in vehicle production from 11th to 7th. In such a scenario, dedicated automotive education, research, training and knowledge dissemination will provide the perfect impetus for the next generation of industry professionals who will fuel this growth. 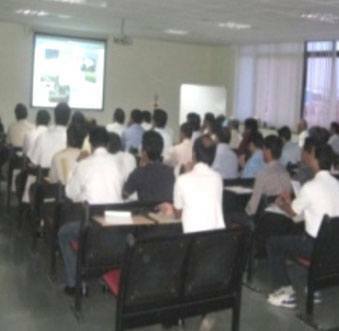 The Objective of ARAI Academy is to develop World-class Eco-friendly Academy at ARAI for Undergraduate, Masters, Doctoral and Professional Improvement Courses in Automotive Engineering in collaboration with National and International Universities. 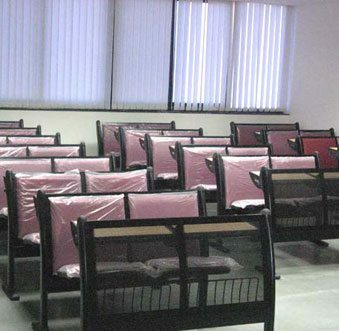 All the necessary infrastructural facilities like classrooms, offices, laboratories, library, auditorium, discussion rooms, computer rooms, audio-visual facilities, etc. are available at ARAI.